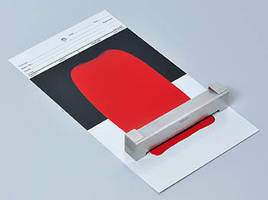 Gloss Meter measures curved surfaces. Durometer observes specimen creep characteristics. 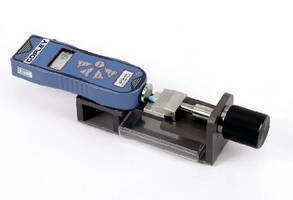 Portable Adhesion Tester features self-aligning pistons. Multiple Clearance Applicators combine accuracy and versatility. Electroplating Gauge measures plated metals on ferrous substrates. 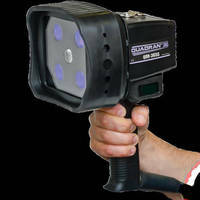 Multi-LED NDT Inspection Lamps produces broad beam pattern. 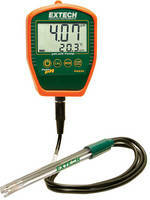 Handheld Device measures temperature and humidity. 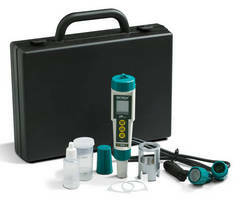 Concrete pH Kit facilitates on-the-spot measurements.